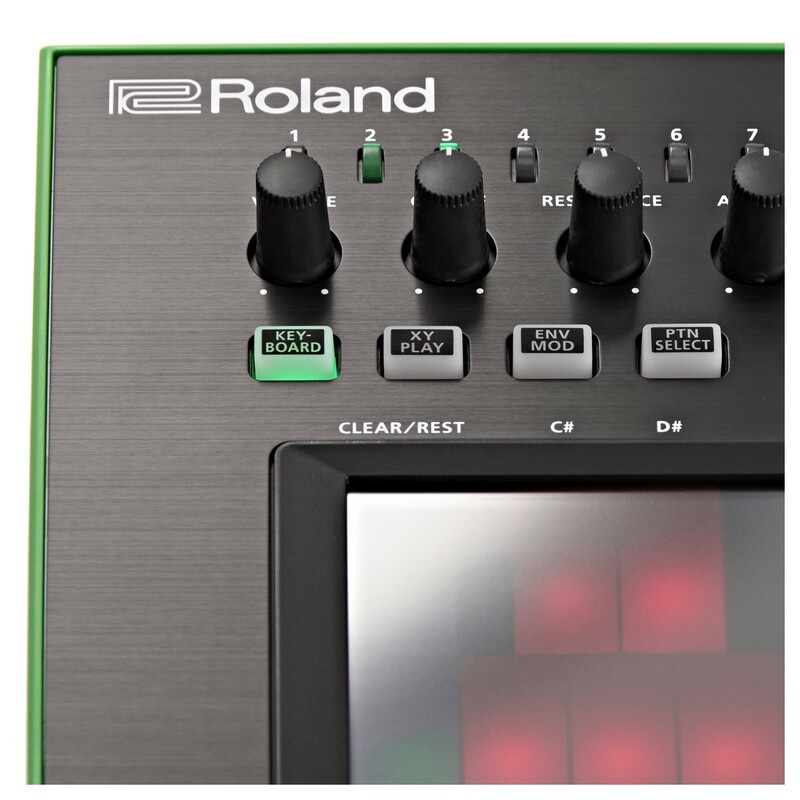 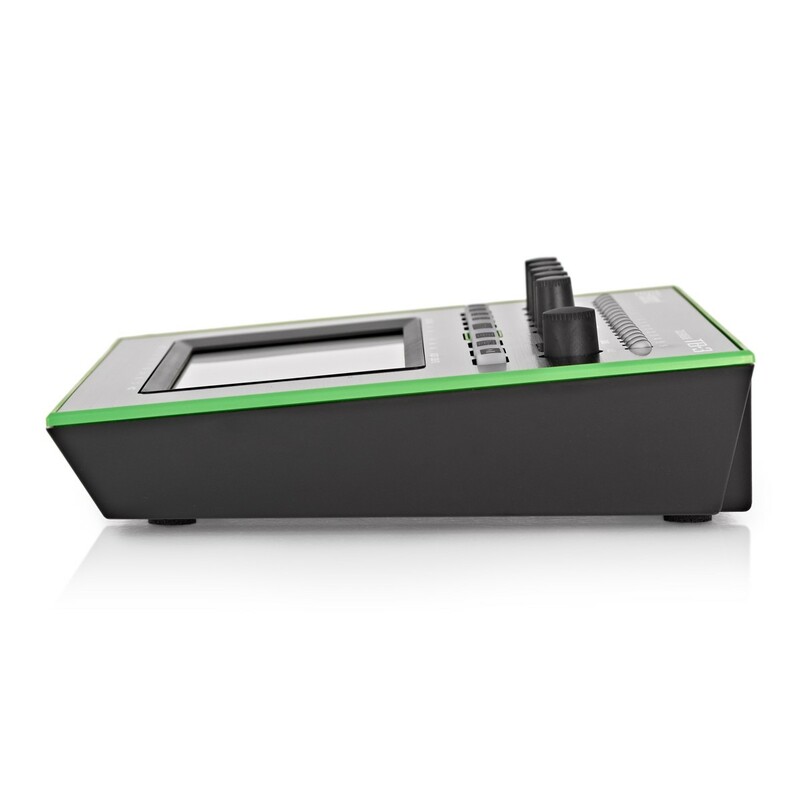 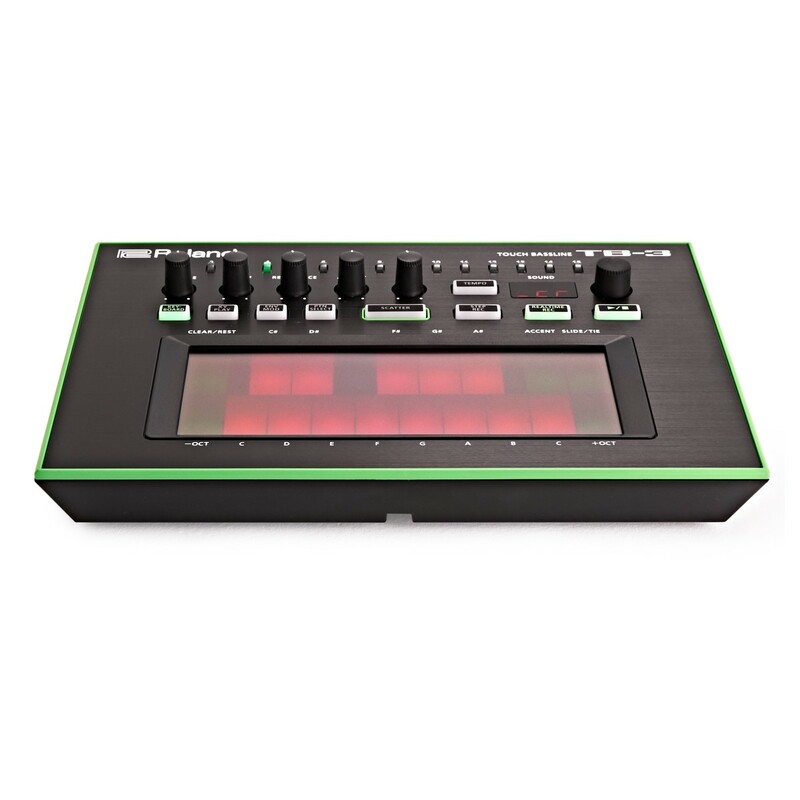 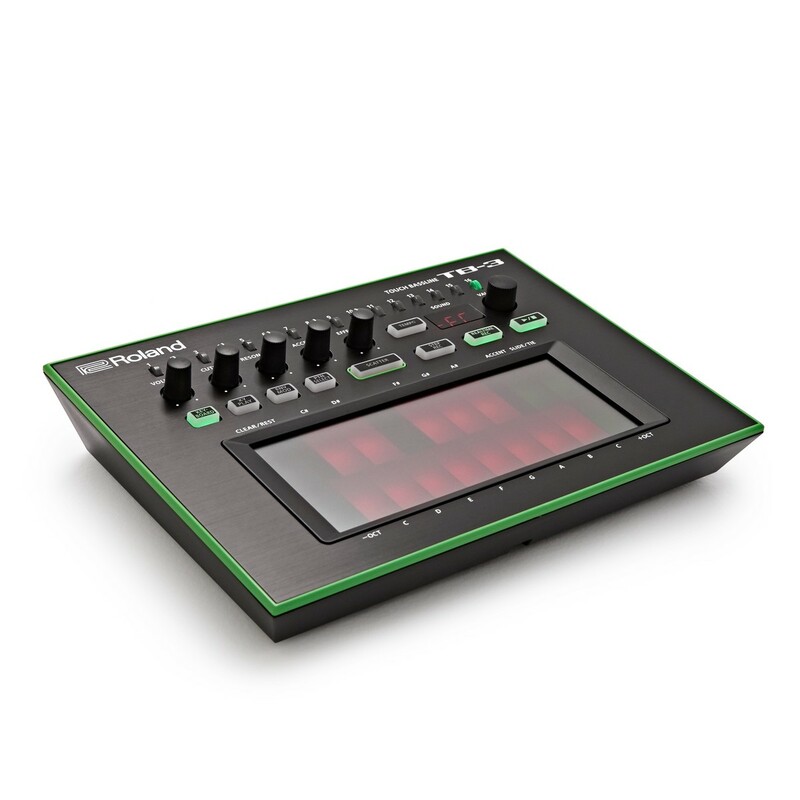 The Roland Aira TB-3 brings the bass synth back. 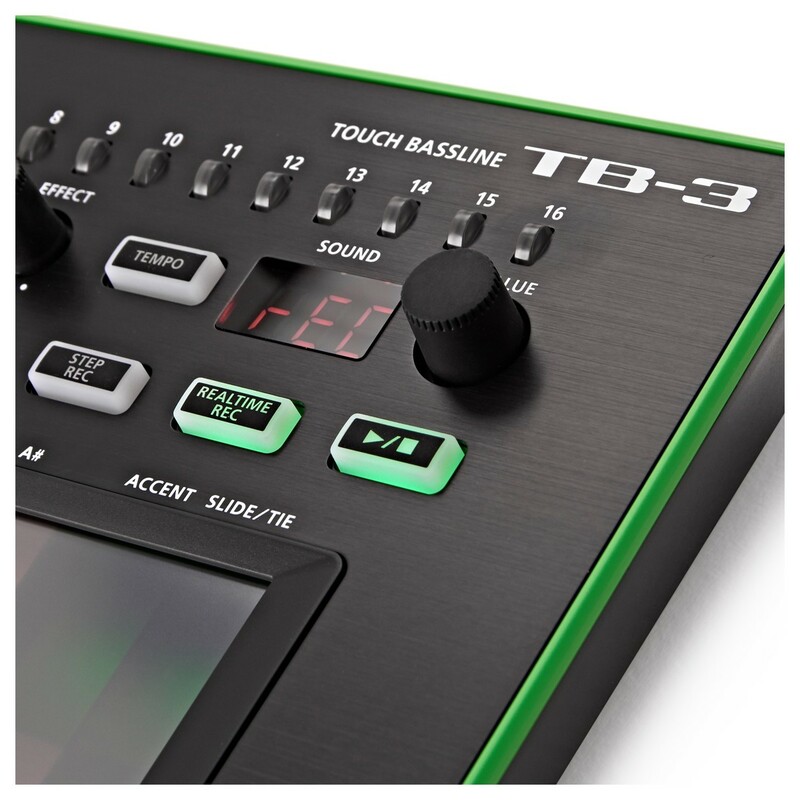 Reproducing the legendary TB-303, the TB-3 Touch Bassline has a meticulously authentic sound and intuitive controls. 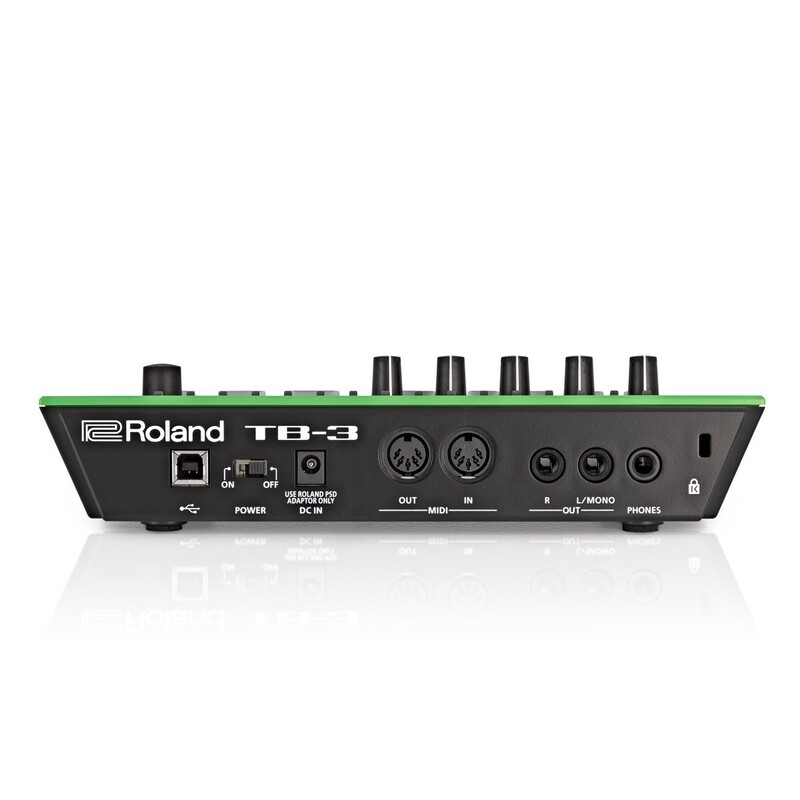 Only manufactured by Roland between 1982 and 84, the original TB-303 was designed to simulate bass guitar, but the Roland 303 bassline has become one of the most important sounds in dance music. 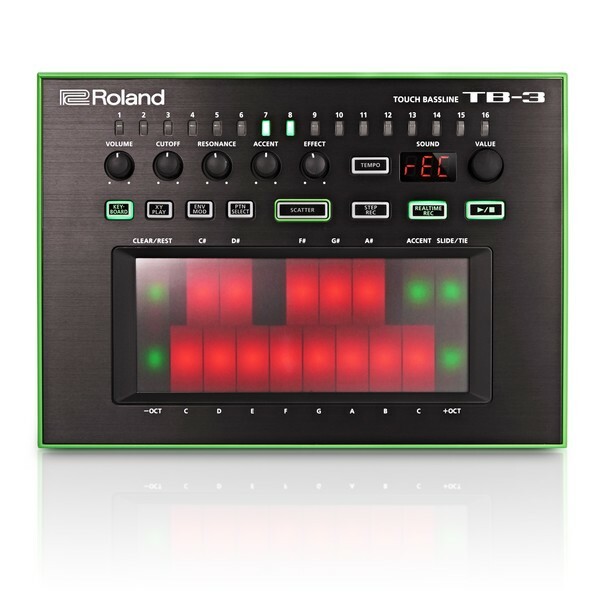 The new AIRA TB-3 has evolved to switch seamlessly between pattern creation and performance, whilst using ACB technology to emulate those 303 sounds we know and love.